As part of a busy summer, Illuminate Design have recently completed a number of technical upgrades at the Hawth Theatre, Crawley. 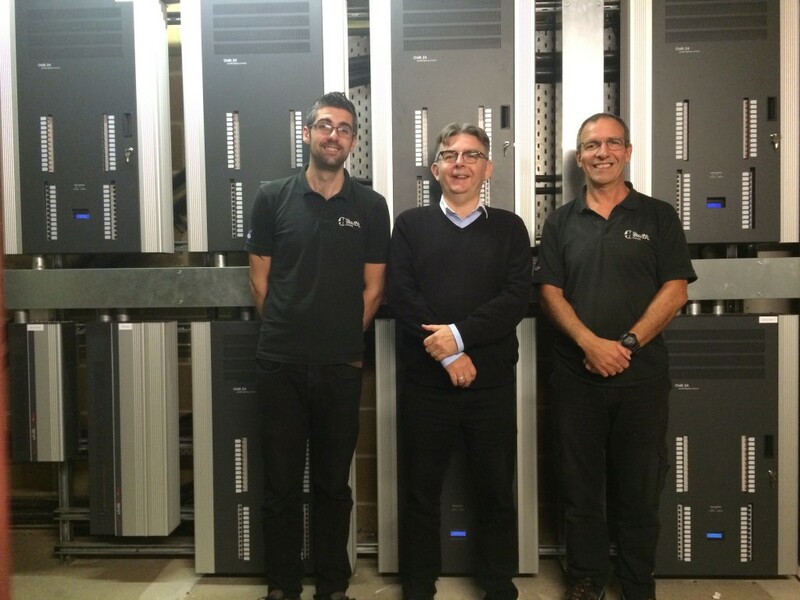 Working with the Hawth’s Technical Manager (Quentin Whitaker), Illuminate Design’s Technical Sales Manager Ken Berreen and Operations Director Andrew Wales designed & installed new Sound, Lighting and Rigging solutions for the venue. Both the studio and the main theatre benefited from new sound equipment. In the Studio Illuminate Design supplied, Yamaha QL1 Mixing Console with a Digital Yamaha RIO3224D I/O rack, RCF C5212-94 2way Speaker System, RCF S 8015 II Subwoofer 15″ 1000W – Reflex RCF IPS 2700 Class H Power Amplifiers and RCF IPS 3700 Class H Power Amplifiers. The main theatre system was designed in conjunction with Al Brown from Martin Audio. The new system included Martin Audio W8VDQ speakers, MA 3.0 Amplifiers, MA 2.0 Amplifiers, plus WS218X Dual 18” subs driven from a MA 5.2k amplifier. To supplement the main L&R system, circle coverage is provided by Martin Audio W8LMI speakers powered by MA 3.0 Amplifiers. The front fills provided are Martin Audio DD6 speakers with MA 3.0 Amplification. System processing is by a DX2 4:8 Digital loudspeaker management system. 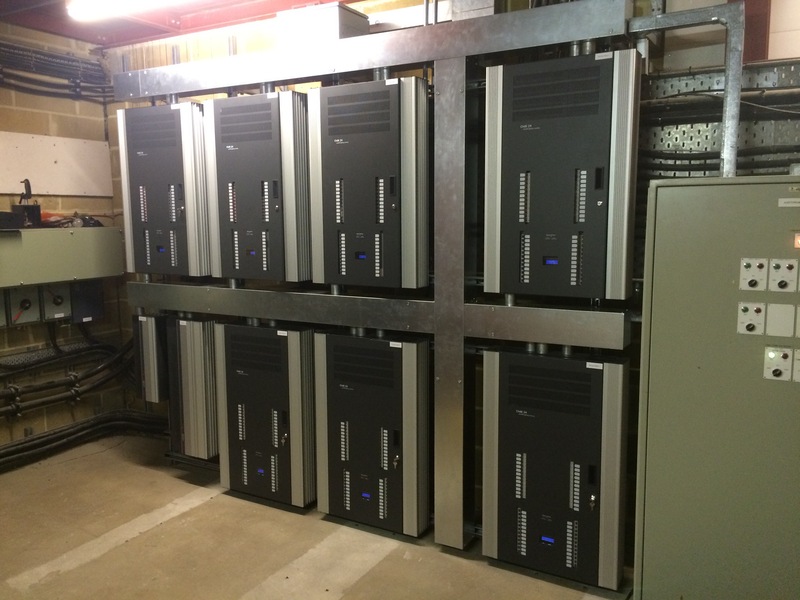 The complete audio system was installed and commissioned by Operations Director, Andrew Wales. 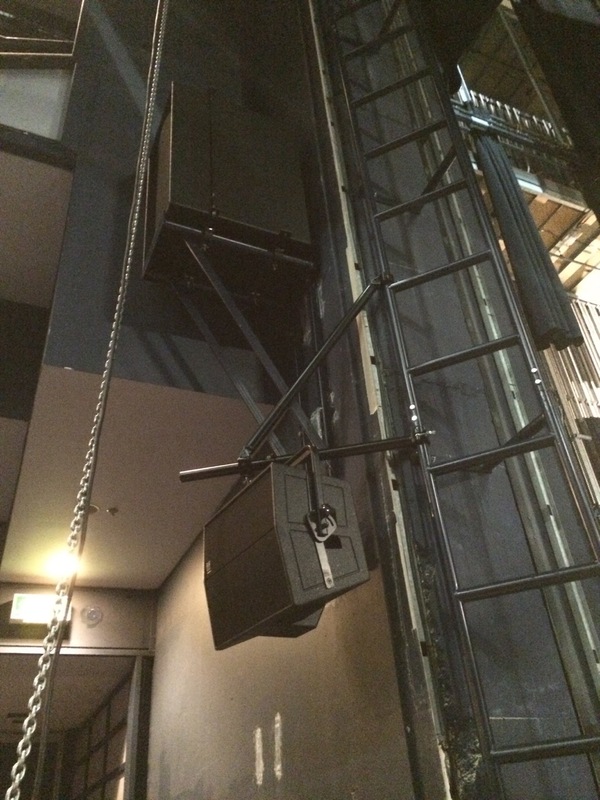 In addition to the Audio & Lighting upgrades, new proscenium lighting ladders were installed to provide new positions for both sound and touring lighting systems. The Hawth Theatre upgrade was one of a number of large-scale projects which have been carried out by Illuminate Design this summer.